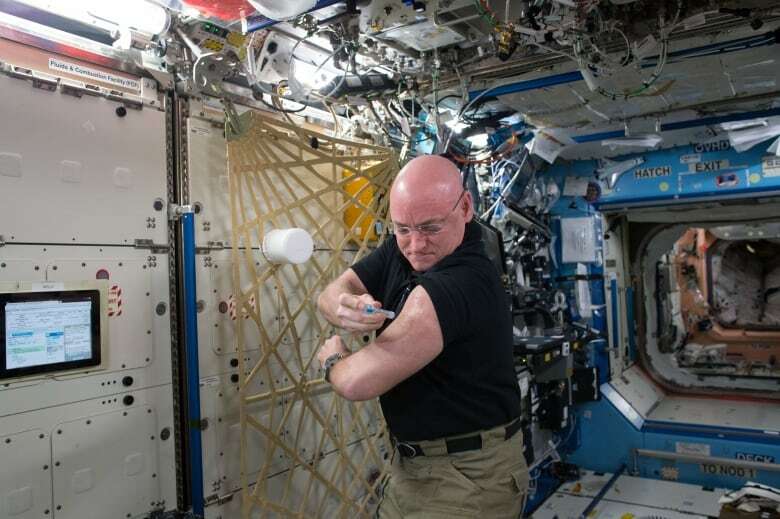 NASA’s twin study is showing the stress of space travel on the body — including genetic differences between Scott Kelly, the twin who spent nearly a year in space, and his brother Mark, who stayed on Earth. 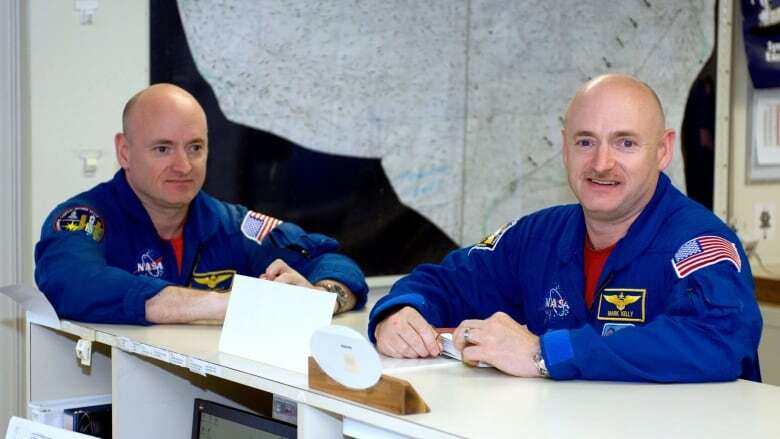 A NASA study of twin brothers has offered new insights into the stress of space travel on the body — including genetic differences between Scott Kelly, the twin who spent nearly a year in space, and his brother Mark, who stayed on Earth. Preliminary results of NASA's twin study were released last week, with researchers noting differences between the brothers in various biological markers, from chromosomes to the microbiomes in their guts. As twins with parallel career paths at NASA, the two men have almost identical genomes and similar life experiences. NASA arranged to have blood and other biological samples taken from both men during the 340 days Scott Kelly spent aboard the International Space Station in 2015 and 2016, while his brother was on the ground. It has already been observed that astronauts see differences in their circulation and eyesight, and also their bone and muscle mass if they spend long periods in zero gravity. According to Nature, when Scott returned to Earth, researchers found that his telomeres — the protective caps on the ends of their chromosomes — were unexpectedly longer than his brother's. The telomeres have since returned to the lengths they were before the ISS mission, but researchers are studying the telomeres of other astronauts to determine if there is a pattern. DNA methylation — a chemical marker in DNA that can affect gene expression — decreased in Scott Kelly during his time in space and increased in Mark over the same period. Levels for both men have since returned close to preflight levels. Researchers are not yet sure what the changes mean. "Almost everyone is reporting that we see differences," says Christopher Mason, a geneticist at Weill Cornell Medicine in New York City who reported on the findings at a meeting of scientists working in NASA's Human Research Program in Galveston, Texas, according to Nature's report. "The data are so fresh that some of them are still coming off the sequencing machines," Mason says. Mason's team also reported changes in gene-expression signatures between the twins. These changes are associated with environmental shifts such as changes in diet and sleep habits. The research has not yet been peer-reviewed and it may be years before peer-reviewed results are published, in part because of the quantity of genetic data that remains to be studied. Researchers also have to gather data from other astronauts, in an attempt to determine how much of the changes are a result of time spent in space and how much from other factors. NASA is keen to learn more about the impact of zero gravity on the human body with the idea of eventually attempting much longer space flights — perhaps in a journey to Mars.